The ideal perfect hideaway suitable for romance, walking, cycling and nature. 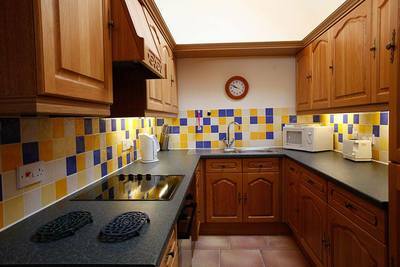 The property is near unspoilt blue flag beaches and surrounded by an area of outstanding natural beauty including the Broads National Park, National Trust properties and parks, and nature reserves which are home to the largest seal population in England, and a birdwatchers paradise. Brian and Jeanette look forward to welcoming you to The Hanworth. Our policy is to provide a personal service to all our guests, we do not use agents as we feel this compromises this policy. Many of our guests are referred to us by word of mouth and recommendation. 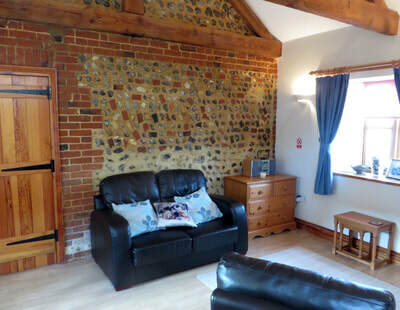 The Hanworth Barn is a single storey cottage which offers excellent self-catering guest accommodation for 1/3 persons. It was originally a tack room and has been sympathetically converted to expose the original timbers and internal brick and flint work. 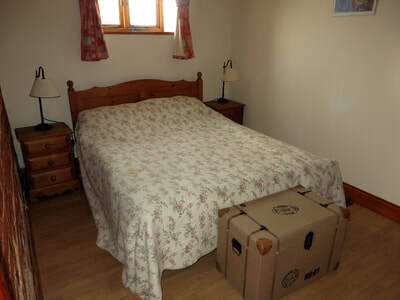 The barn comprises one double bedroom (with kingsize bed, an additional occasional bed is available if required), open plan living/dining and kitchen area and shower-room with large shower cubicle, toilet and washbasin. Underfloor heating ensures that the barn is suitable for all year round use. 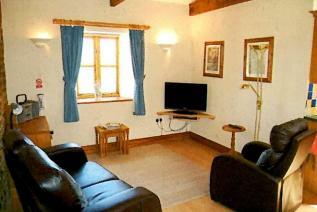 The barn is also suitable for those with limited mobility but please discuss with us before booking. Externally there is a private south facing courtyard with rundle patio and private parking. Regrettably no pets are allowed as we aim for an allergy free environment. There is also access to a shared all year round heated pool (recently refurbished) with showers, toilets and changing rooms. Weekend and midweek bookings available outside peak times.